So because of the holiday last week we missed All In Monday. Not to worry, we are back on schedule now that is' mid-september (what?!) 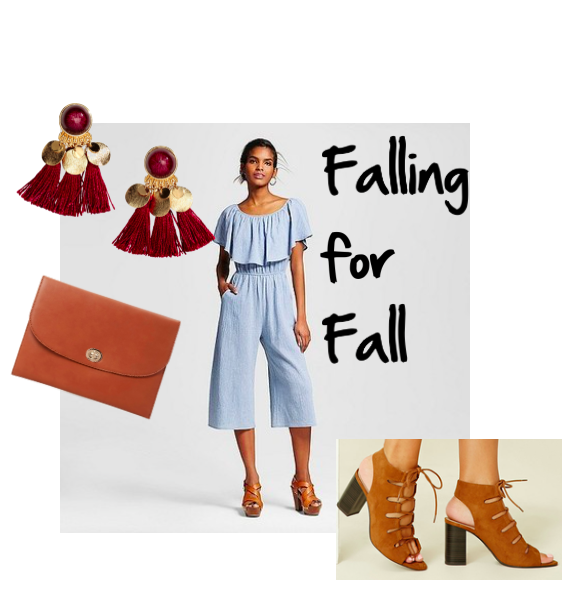 and we are building an outfit that is all in for under $100.